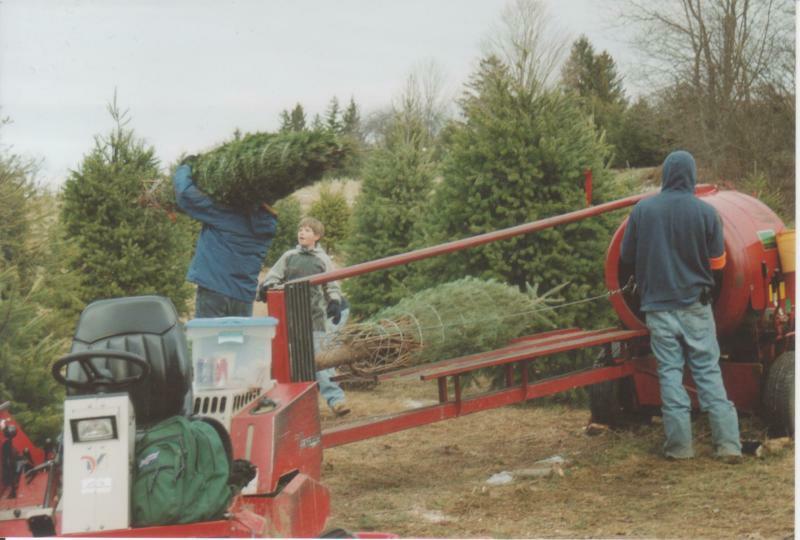 65 England Rd, Rochester, NH Location (Only 10 minutes west of Exit 9 off Route 16 and 30 minutes north of Newburyport, MA)-Fraser Fir! BEST Pricing in our farm system! These are FABULOUS trees at a great price and are well worth the ride! 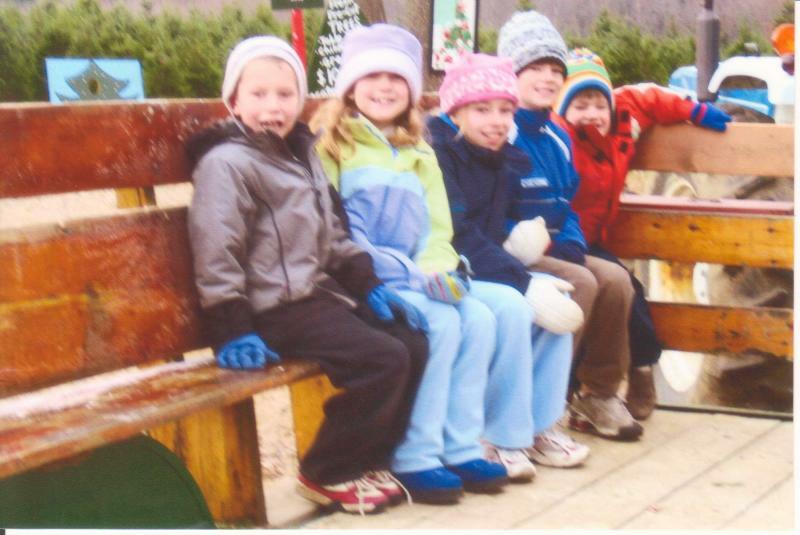 CLOSING DAY will be Sunday, December 16th, 9am-3pm (closing for the season at 3pm). 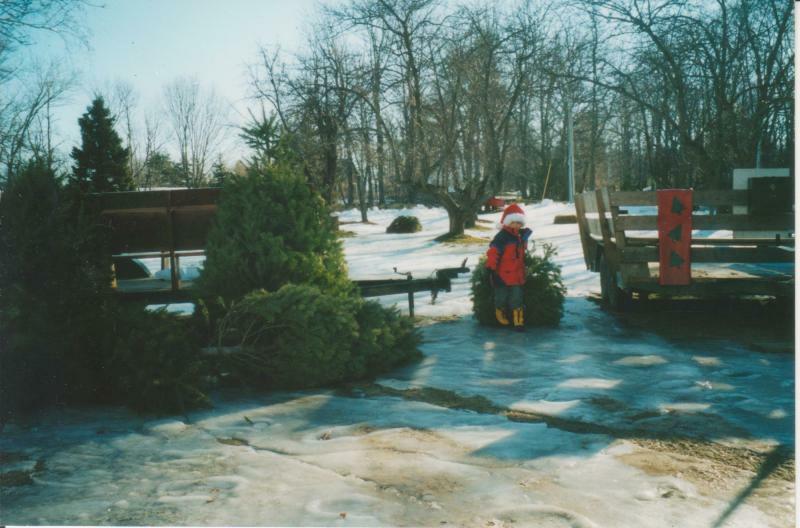 Inventory: Beautiful, plentiful Fraser Fir to 8'. No tree drilling at this location. We provide saws and tree netting. 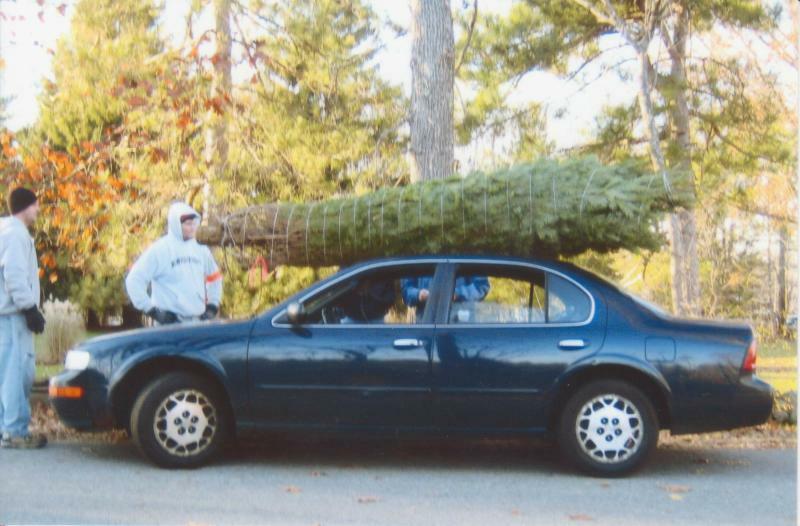 Please come prepared with bungees, rope, or tie-downs to transport your tree. Pricing: Best pricing in our farm system. Beautiful trees all priced at $45. It's a great deal and well worth a little ride! You will not be disappointed with a premium Fraser from this big selection. CLOSING DAY will be Sunday, December 16th 9am-3:45pm. (If raining, there will be a phone number to call for service posted at the barn). 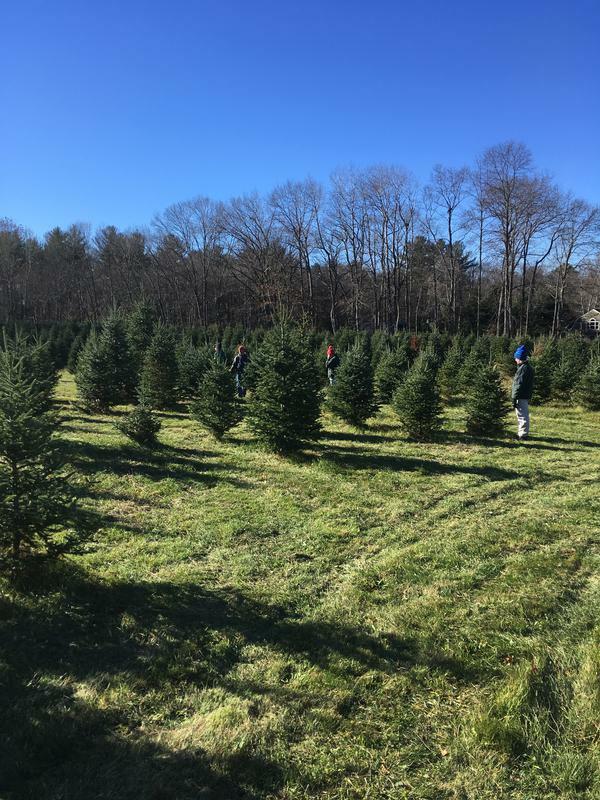 If you would like to come get a tree after closing day, please call 978-270-9365 and we will do our best to make arrangements for 12/19, 12/20, or 12/21 that suite your schedule. 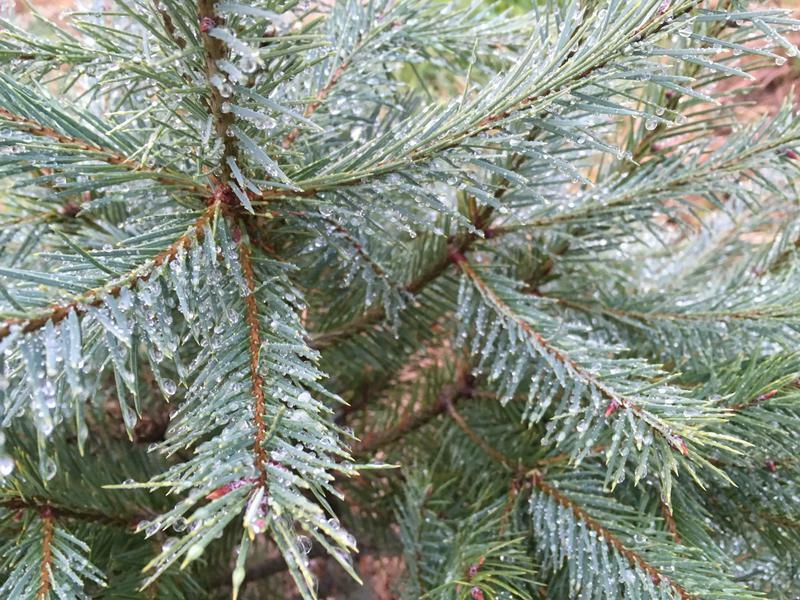 Inventory: Norway Spruce 6'-7'. 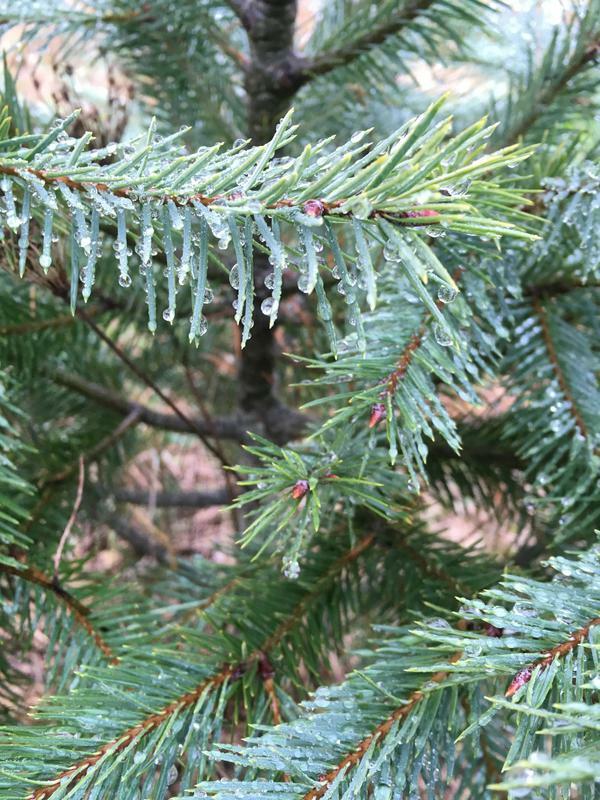 Precut Douglas Fir 7'-8', cut fresh from our NH farm on 12/11, available while supplies last. Check website or call for update. Closed for the season. Thank you! Dates Open: Weekends: December 15th and 16th, 9am-3:45pm. Friday, December 22nd 1pm-4pm (please call ahead if raining: 978-609-4366). 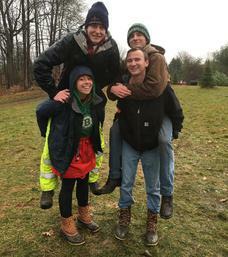 The last day of the season will be Saturday, December 22nd and we will close at 2:45 on this day. If these hours do not suite your schedule, please call 978-609-4366 and we will do our best to accommodate you. Inventory: Douglas Fir to 9'. 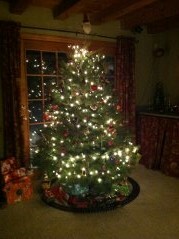 Balsam Fir to 8'. Norway Spruce to 8'. 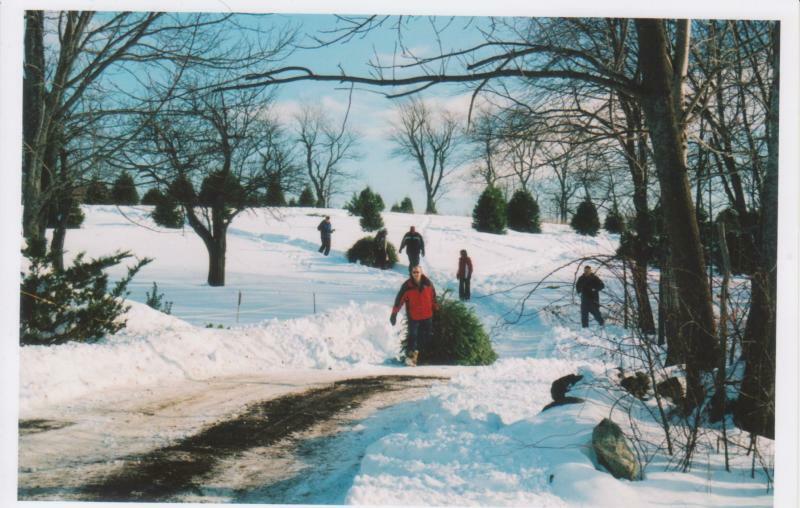 See Wood Street Website for detailed hours, inventory, and pricing information at http://www.woodstreetchristmastrees.com/index.html. ​Church Street is now closed for the season. Thank you! Website will be updated regularly as inventory changes. 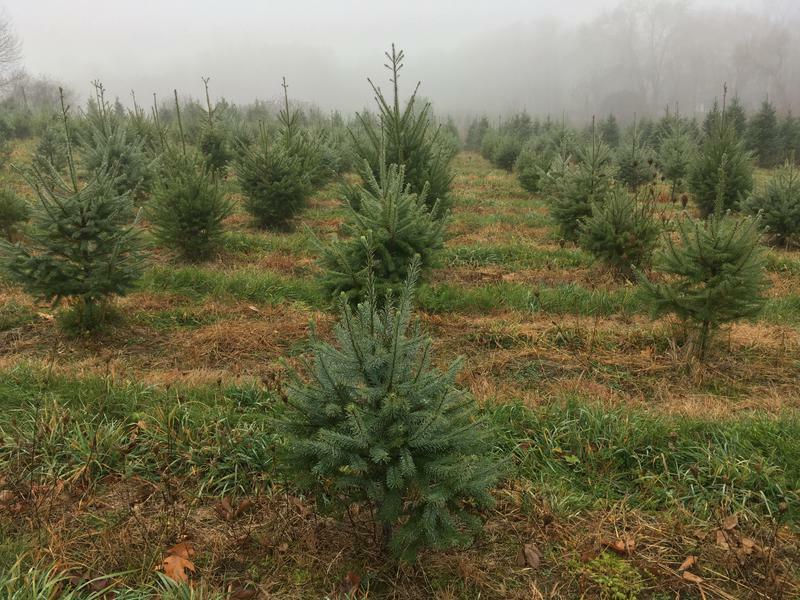 Important Note: This Website is the only official website for Crane Neck Tree Farm. Some other websites have published dates/hours of operation and inventory information. We cannot confirm or control the accuracy of information disseminated through other websites. 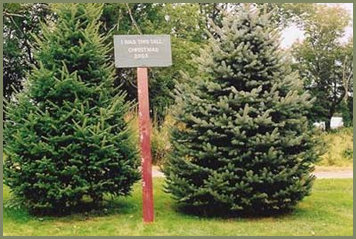 Helpful Hint: We strongly suggest you measure the area in your home where you plan to place your tree. Keep in mind that trees look smaller in the field. We do provide measuring sticks, but if you would like to bring a measuring tape, it is helpful. 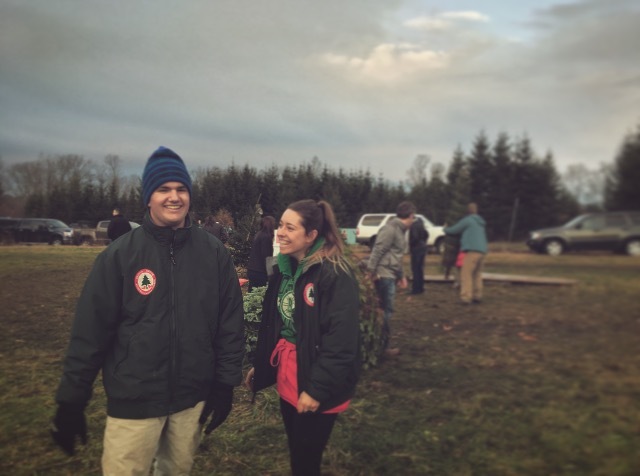 Come on out to Crane Neck Tree Farm and make sure you are ready for Christmas! 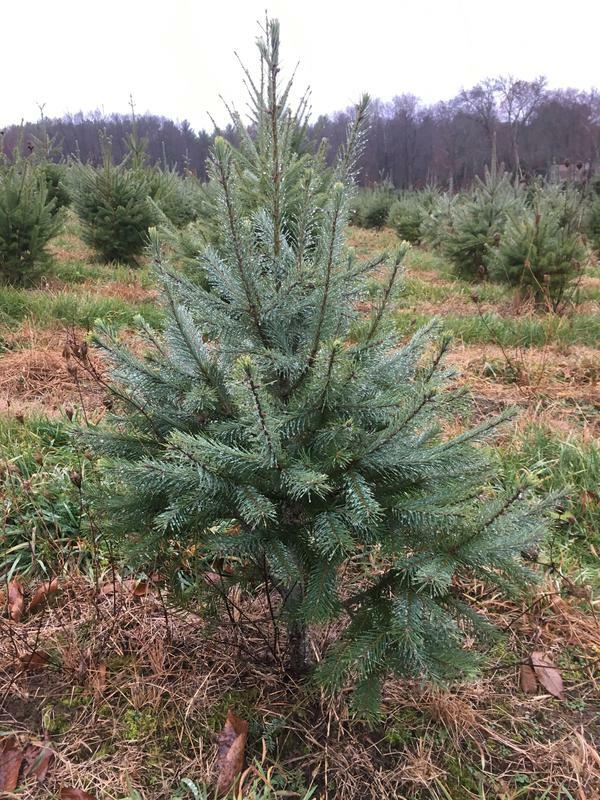 2018 looks to be a fabulous year with lots of trees, multiple locations, weekend and weekday hours, and a variety of pricing. With just a little time exploring this website, you should be able to plan a tree-cutting experience that will be perfect for you and your family! Please Note: Due to the seasonal nature of our business, we are unable to accept credit/debit cards. Cut your own trees are available at all open locations! Please call 978-270-9365 if you have any questions.